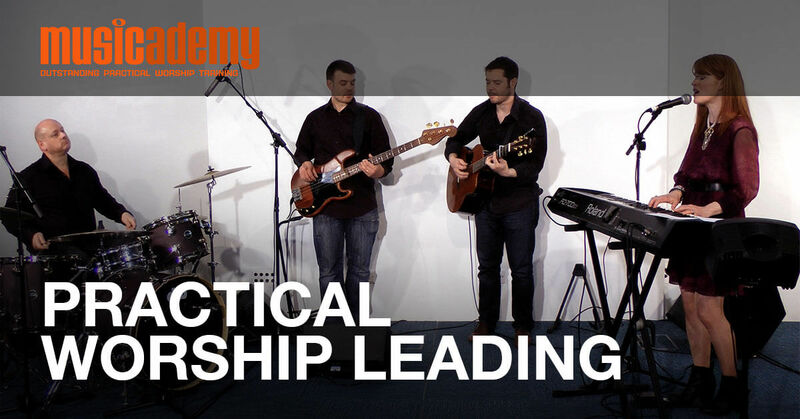 Not one but FOUR awards for Musicademy from Worship Leader Magazine in their 2012 “Best of the Best” awards. We were totally delighted to be voted the Number 1 Online Training Resource by readers. We came ahead of some pretty big names out there and it is wonderful to be recognised for the efforts we put into our training resources through the blog, DVDs and online learning. 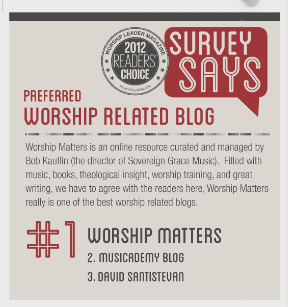 Readers also voted us runners-up in the worship blog category. The blog would be nothing without readers and all your comments, Facebook “likes” and shares. So thank you for your interaction and thank you for those of you that voted for us. 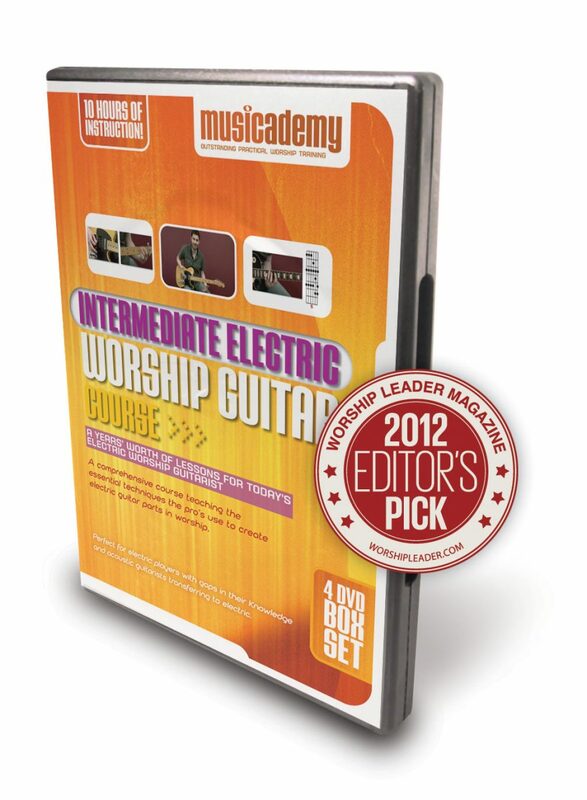 Our Intermediate Electric Worship Guitar Course picked up an Editor’s Pick Award. 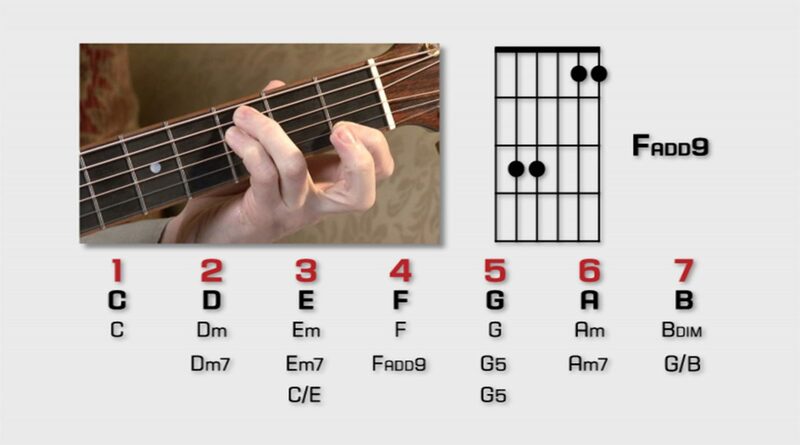 They said “Made specifically for worship guitar players, the Musicademy Intermediate Electric Worship Guitar DVDs is a 4-DVD, 10 hour set of tips, tricks and insights into playing electric guitar in a worship service. 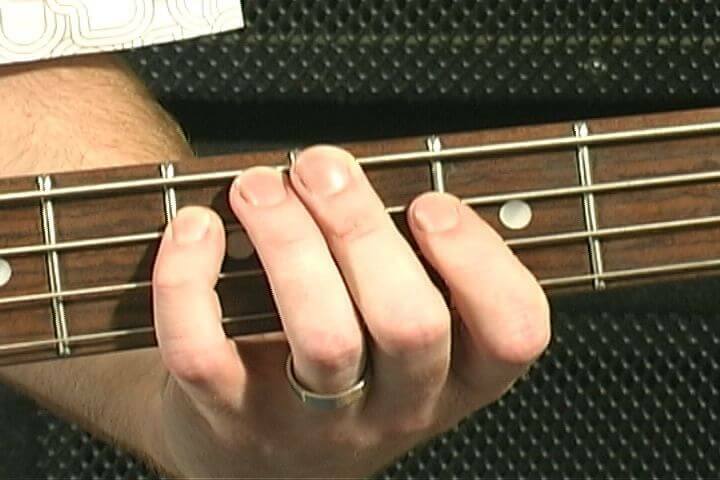 Whether you’re making the switch from acoustic to electric, or just want to increase your knowledge of your instrument, Intermediate Electric Worship Guitar DVD is a perfect resource“. 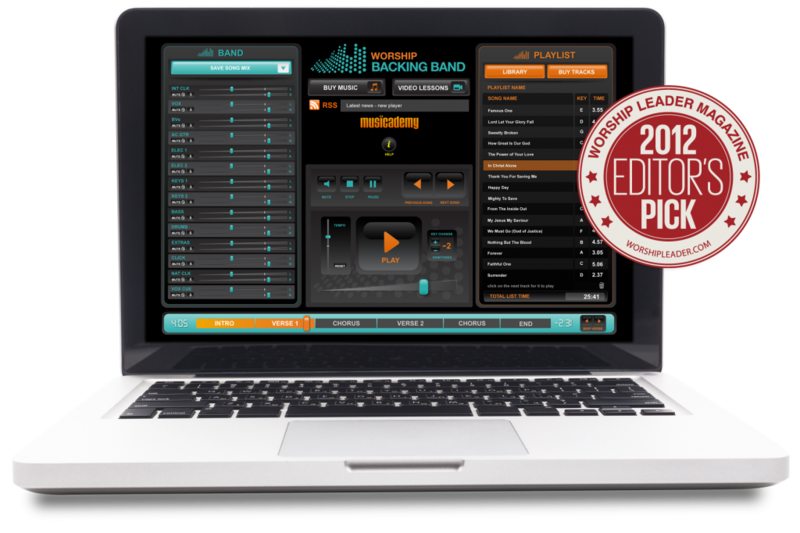 And lastly, our Worship Backing Band software was chosen for a Best of the Best award in the Key Releases category. We’ve celebrated by launching a brand new version of the player compete with key change and tempo change functionality. You can read the digital edition of the magazine here. And if you think this is all good news and want to help us spread the word, please hit the Facebook “Like” or Google Plus buttons at he top of the page! Thanks. 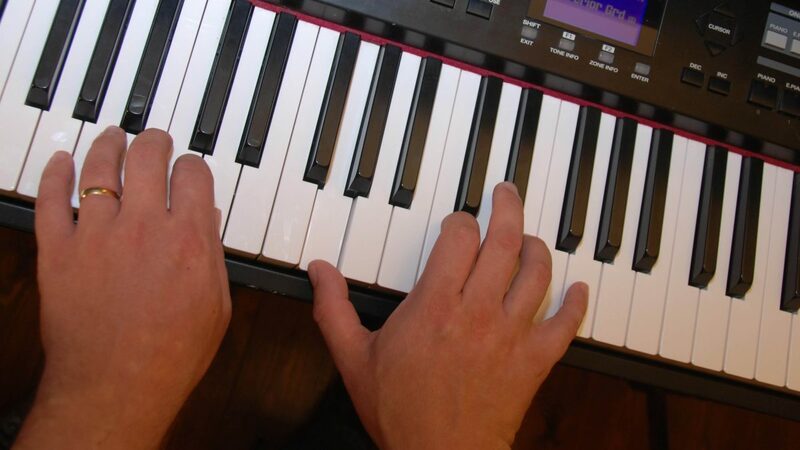 This entry was posted in Administration, Free worship resources, Guitar, Worship and tagged award, worship leader. Bookmark the permalink. Trackbacks are closed, but you can post a comment.